Download and install the latest Google Pay Apk on your Android device. Its a Google’s reply to Apple’s Pay. So from today there will be no Android Pay or Google Wallet anymore available on the Play Store. If you want to get an authentic payment service, then you have to download the latest Google Pay Apk v1.36.177845727. 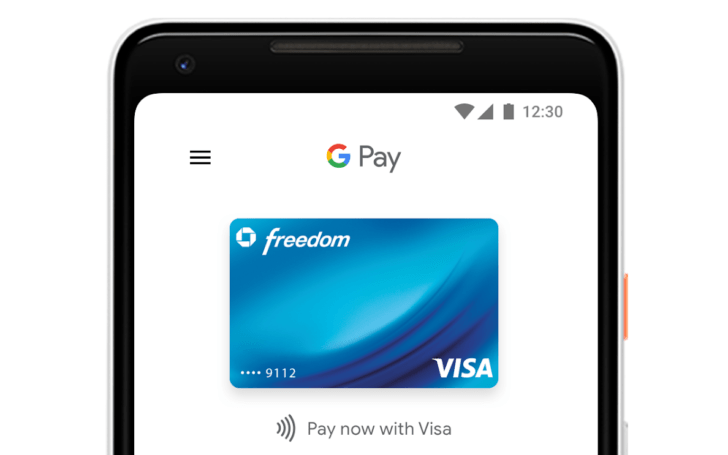 As always the Google Pay is still available in some selected countries. Mostly the same ones which had Android Pay or Google Wallet support. So to download the Google Pay Apk, (or the GPay) you should follow the guide below. One thing to mention here, is that Google Pay will ignore Rooted devices. So if you have your Android device rooted, then you might not get the latest version of the app on your device. 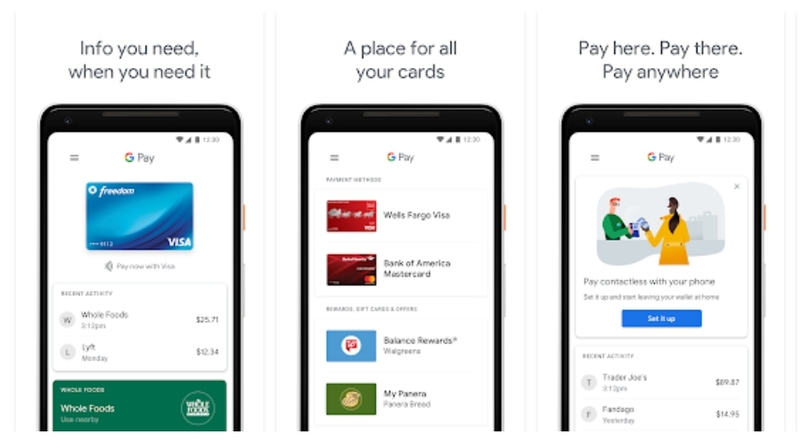 Here are some of the main features of the Google Pay app from the play store. To download the Google Pay Apk, You must have a non-rooted Android device. According to the developers, This payment app by Google supports every Android version from Android 4.4 KitKat. So any device having at least Android 4.4 can use this service.